Monday 20 September was the day of the first meeting of the Scientific Committee of the Bosch Research & Conservation Project at the ’s Hertogenbosch Noordbrabant Museum. An international group of researchers, restorers and museum curators, from for instance the Museo del Prado in Madrid, the Städelsches Kunstinstitut in Frankfurt and The Metropolitan Museum of Art in New York, met for the first time to prepare a major long-term research project into the work of Jheronimus Bosch (ca. 1450-1516). This event marked the start of an international art-historic research project into work of the late medieval ‘s-Hertogenbosch artist. 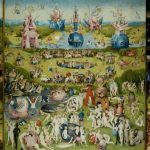 The research program is the overture to an exhibition at the ’s Hertogenbosch Noordbrabant Museum in 2016, the year of the 500th anniversary of Bosch’s death. A specialized research team will carry out technical art-historical research at all museums worldwide where works by Jheronimus Bosch are found, from Berlin to New York and from Venice to Washington. On-site, conservators and art historians together with the curators of the museums involved will subject the paintings to a thorough analysis. With the aid of macro, x-ray, and infrared images, information will be obtained on the composition of each painting and the sketches under the paint layers. Extensive technical documentation of the paintings also offers the opportunity to gain more insight into the condition of the works. The objective of the BRCP is to contribute, through material study of the total body of work, to the best possible condition of Bosch’s paintings. 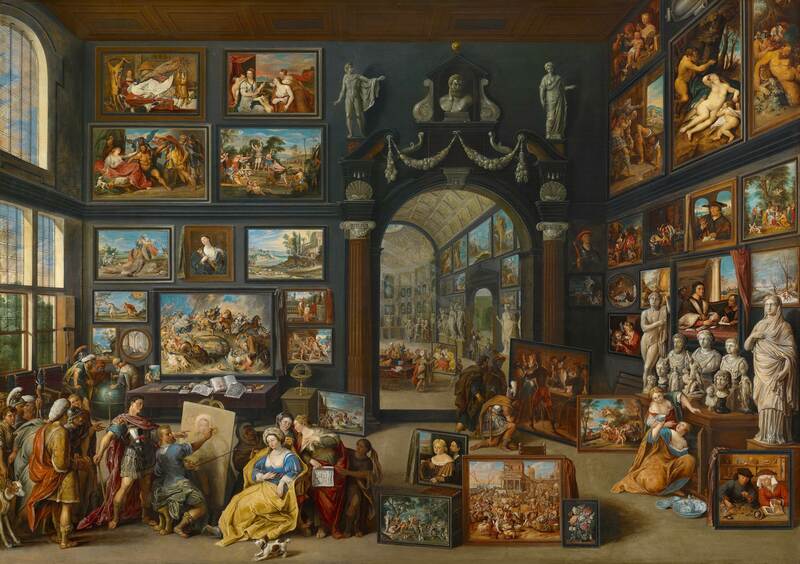 The Bosch Research & Conservation Project is an international art-historical research project. 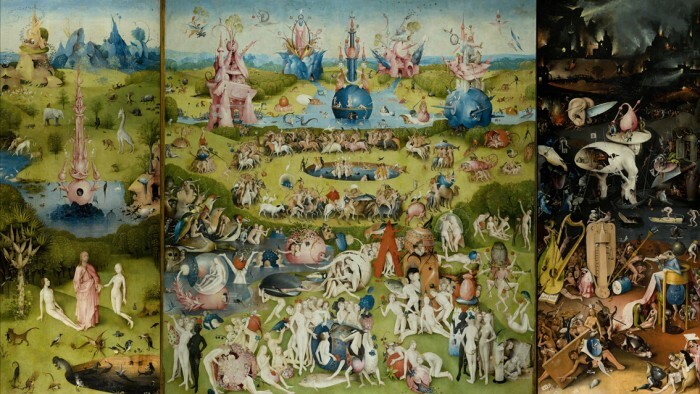 Modern technology is used for a fundamental re-evaluation of the works by Jheronimus Bosch (ca. 1450-1516). In this project, art historians, curators and restorers from institutions all over the world work together to analyze and preserve the works of one of the most creative artists of all times. In 2016, Bosch’s death, over half a millennium ago, will be commemorated. The research results from this project will contribute to the celebration of the vitality and strength of his art during an exhibition at the ’s Hertogenbosch Noordbrabant Museum. The research is carried out by commission of the foundation Bosch Research & Conservation Project. Partners in the research include the foundation Jheronimus Bosch 500, Noordbrabant Museum, Radboud University Nijmegen and Jheronimus Bosch Art Centre.